It was a wild week in the world of Android thanks to the fiery controversy over the Galaxy Note7 recall. The company finally issued a formal recall through the CPSC, which will hopefully mean a non-exploding model for you if you’re one of those who opted for Samsung’s latest smartphone. Beyond the Note7 debacle, there were a few other phones that got useful updates. September security update: After publishing the September security bulletin, the over-the-air update is on its way now to Nexus devices. It even hit my Nexus 7 this week, which was left out of the Nougat party. You can always opt for the factory images if you want to start fresh with your own installation. 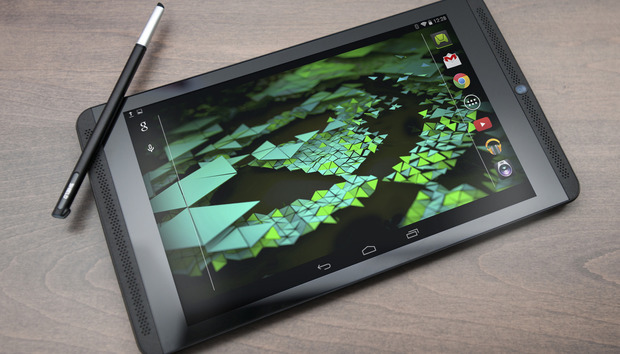 Shield Tablet K1: Nvidia is one of the better companies when it comes to consistent updates. The newest of the tablet pair is getting Android Doze optimizations, an audio playback fix, support for the OpenGL ES 3.2 graphics standard, and other bug fixes. You can check the full changelog over at the Nvidia forum. Shield Tablet: It’s pretty much the same story for the older model. The only caveat is the update isn’t quite ready yet for the LTE edition. So check the Nvidia forum for updates. Android distribution numbers: Nougat may be all the rage for the Nexus faithful, but it hasn’t made a crack in the rest of the Android ecosystem. The evidence comes from the latest numbers from Google, which don’t offer any figures for Nougat (it has to at least reach .1 percent) but do show that Marshmallow has made a modest gain to just under 19 percent. The September numbers for Android distribution tell a similar tale to August. OnePlus 3: It’s not a jump to Nougat, but a new community build for the OnePlus 3 brings a lot of features. There’s an ability to kill all background processes, improvements to the dialer, and several other options and fixes. Since this is more of an experimental effort, do expect some hiccups if you try this out. OnePlus X: The same effort is being undertaken for the OnePlus X. Head over to the OnePlus support page to grab the latest build and give it a test run. « Tesla to build its largest battery storage plant in southern Calif.